If your Union is celebrating a milestone or anniversary, LaborTools, powered by BMA Media Group, will ensure you put on an event that your membership will never forget. By utilizing a vast array of informational resources, the labor-focused staff at BMA will research, write and design a commemorative book celebrating your Union’s history, from its inception through today, as a memorable keepsake for all your event’s attendees. With an IBEW video production shop and an IUPAT print production shop, you will get the luxury of our union's history being created in one or both media's to tell the history of your union! 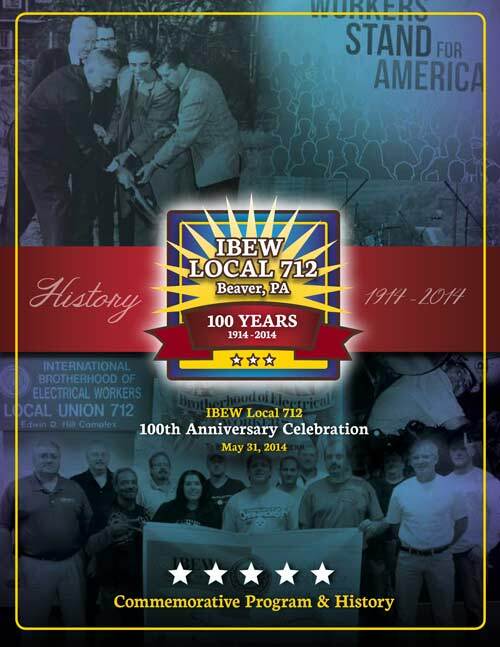 Commemorative Program Books can impact your Union in many ways, and with LaborTools’ help is sure to be an unforgettable asset. Want to create a video for your event? BMA Media Group can take care of that, too. We have creatively produced videos for anniversary events celebrating the past, present and future of Unions across the country. From writing the script to professionally shooting and editing footage in our completely in-house video production department, BMA Media Group can help bring your Union’s history to life for all members, retirees, dignitaries and families that attend your special event. 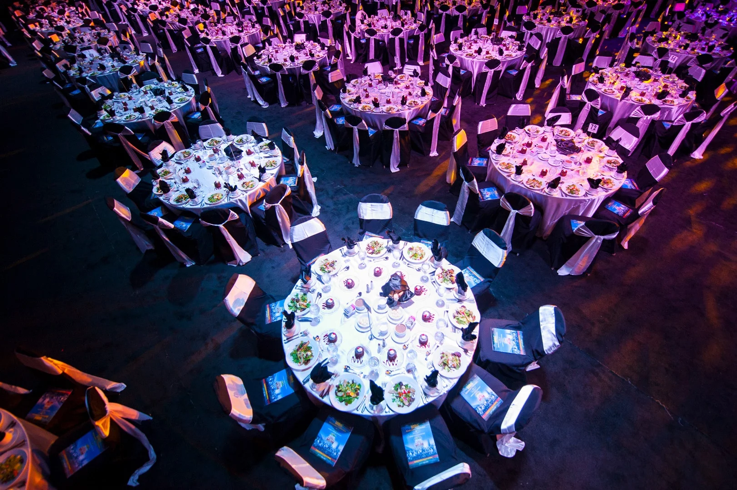 Do you want to combined both print and video into your event, provided by LaborTools? 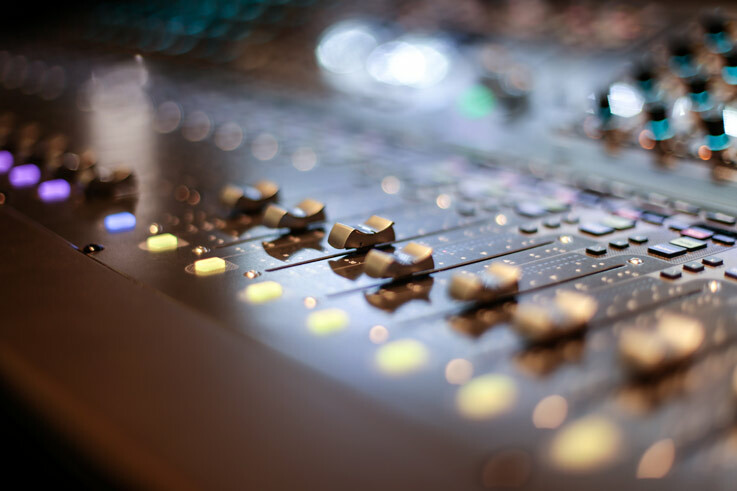 We provide you with over 25 years of live production experience and nationwide connections that help facilitate production costs that actually fit both your project and budget. Get the luxury of having your event completely done by a union, for a union.